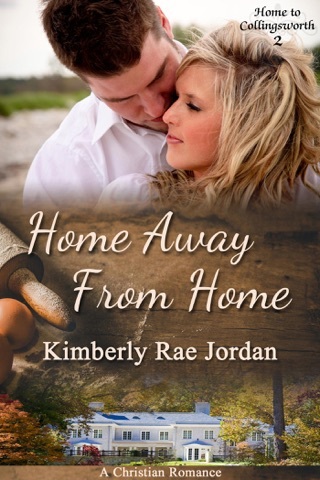 This Christian romance, Coming Home, is book 6 (and the last story) in the Home to Collingsworth series. Lily Collingsworth has been absent from her family home for almost three years. She has finally come to terms with the news that sent her running from her family and the man she was engaged to marry. 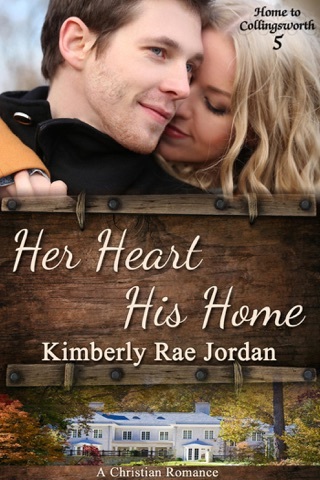 Now she's coming home to her family, but she knows that the love of her past can never be part of her future. Nate Proctor has loved Lily since she was eighteen years old. He never understood why she'd ended their engagement and left Collingsworth three years earlier. Hearing she has returned adds yet one more complication to his already complicated life. When he learns the true reason for her departure, he is forced to face some realities about the relationship they had for so many years. Though their engagement is over, dormant feelings are coming back to life and are not so easily ignored. 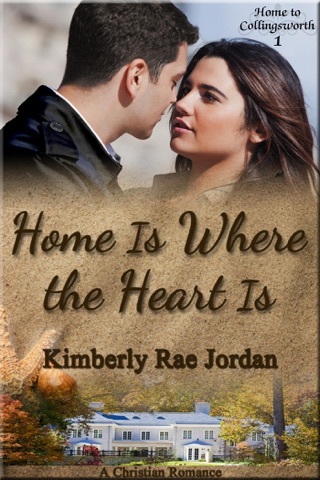 Will their love this time around be strong enough to overcome past hurts and failures? Or will fear of what may lie ahead keep them from trusting each other and God? 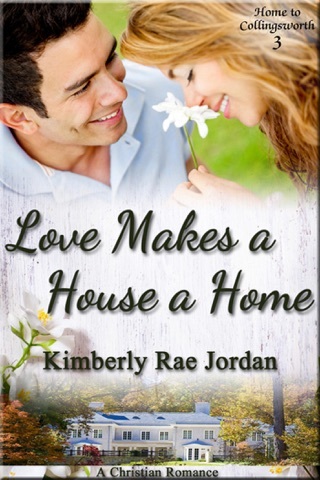 Don't miss out on these inspirational Christian romance stories of faith, family and love. It was an awesome inspiring book. Now it would be awesome if You had it in audiobooks too!!! !